I wish I could have known him but the people who did, allow me to feel as if I did. Thank you Helen for keeping his majic alive. Pleased you can now see the magic, Holly. Thank you. When i was first saw him, I was mesmerized also. Everyone was! 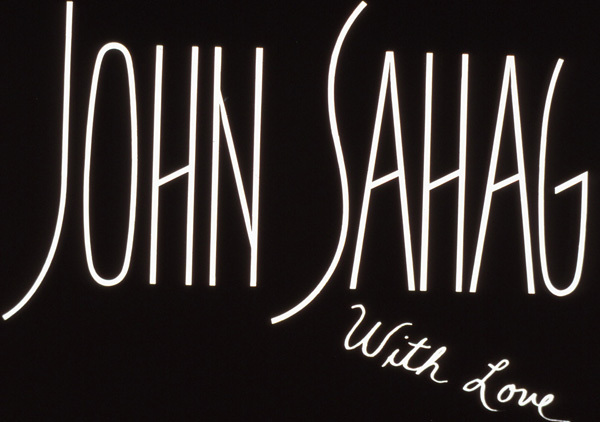 I learned about John Sahag when I ran into a friend of mine at a show. I was mesmerized by the way he moved and was actually Cutting hair Dry. His memory will always be in my heart, like so many.